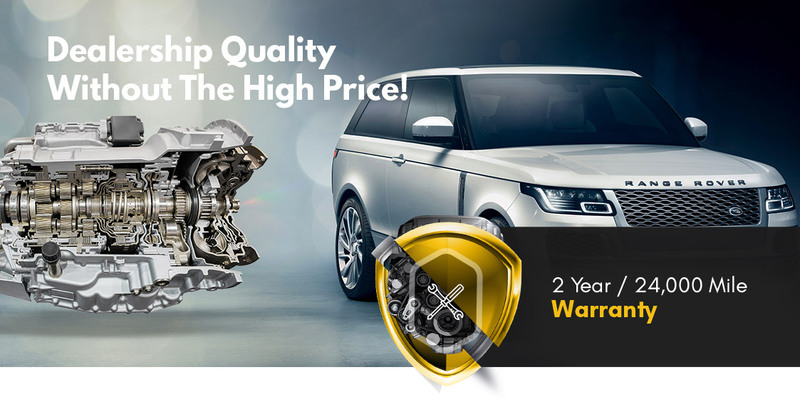 Land Rover Transmission Repair | Westside Transmission & Automotive Inc.
Buy with confidence! Each remanufactured ZF Transmission comes with a TWO-YEAR, 24,000 mile warranty. Westside Transmission and Automotive is the trusted source for Land Rover transmission repair in Los Angeles. Our professional ASE-Certified auto technicians have years of auto repair experience when it comes to Land Rover transmission repair. Customers tell us that the quality of our work and our stellar customer service is unlike any other auto repair shops in the region. Our team at Westside Transmission and Automotive goes that extra mile to make sure you leave our facilities in an automobile that is functioning optimally. 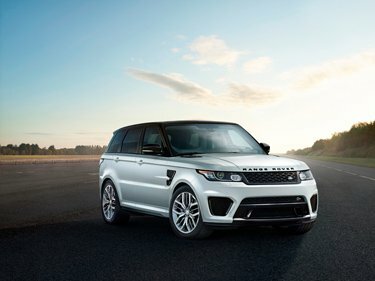 When you visit us for Land Rover transmission repair, you will leave our Los Angeles-based auto repair shop with a two-year/24,000-mile warranty on parts and labor. We utilize the most sophisticated factory scanners that most other auto repair shops don’t have access to. Once you visit Westside Transmission and Automotive, we think you will notice right away that our customer service goes above and beyond. If repairs take a little longer, we offer free shuttle service and discounted rental cars. We don’t want your busy day to come to a stop. We welcome you to contact us at Westside Transmission and Automotive if you need Land Rover transmission repair services. 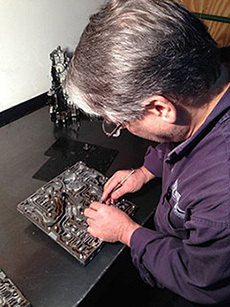 We’re centrally located at 2050 Cotner Avenue in Los Angeles, CA 90025. The team of ASE-Certified auto technicians at Westside Transmission and Automotive are ready, willing, and able to offer quality Land Rover Transmission repairs. We look forward to your visit and providing you exceptional auto repair services!